Calcium Carbonate. 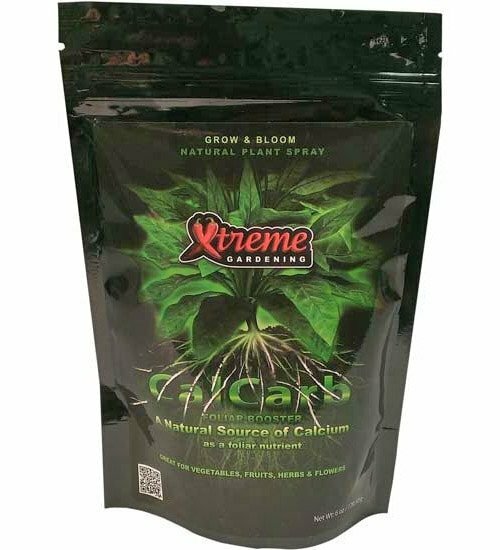 Xtreme Gardening CalCarb is a natural and SAFE foliar nutrient for indoor and outdoor use. Calcium (Ca) is proven to strengthen cell walls in ALL plants and leads to stronger stalks and increased resistance to drought. Available in 6 oz and 12 lb sizes. 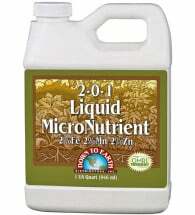 Safe for use during ALL stages of plant growth. Mix with water at a rate of 1-2 Tbsp per liter of filtered or purified water. Add to sprayer (hand, backpack, power) and apply to the undersides of leaves. Repeat weekly to bi-monthly for optimal results. 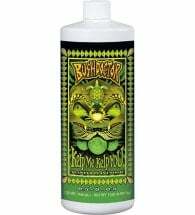 This product may leave a fine white residue, which is natural and beneficial. It may be rinsed off after 36 hours. 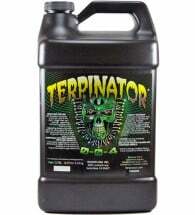 It is NOT recommended to use with other foliar sprays and should be applied alone. 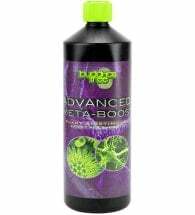 A rich seaweed derived plant bio-stimulant that contains cytokines and auxins. Give deficient plants a hefty boost with one complete and concentrated blend.